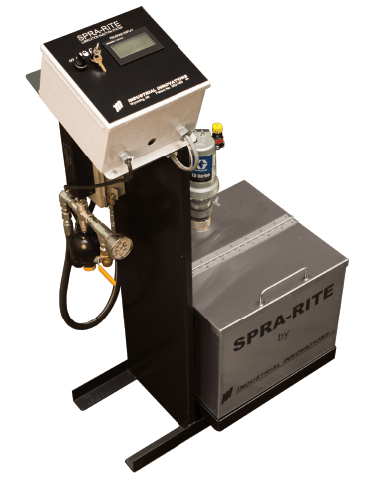 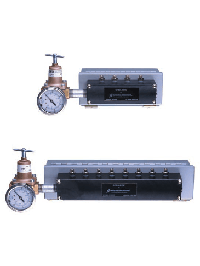 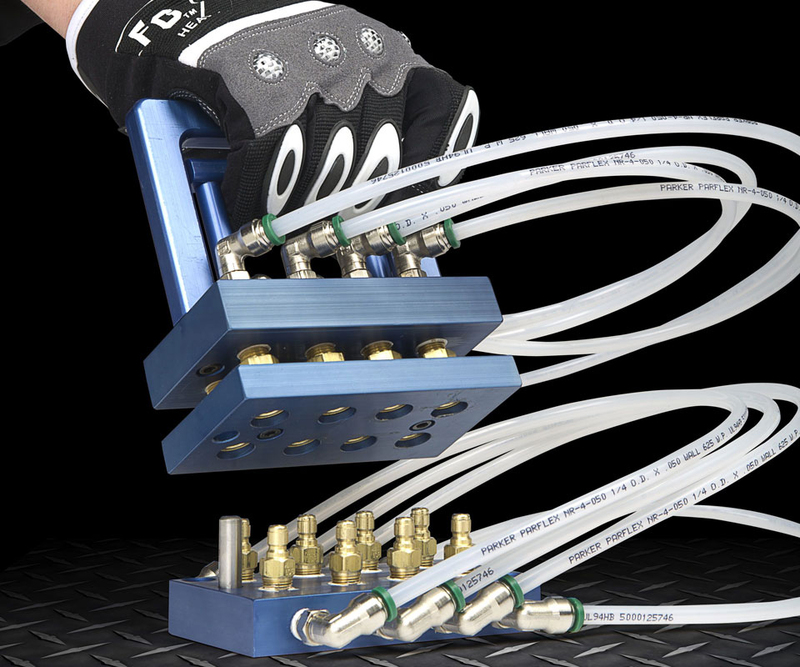 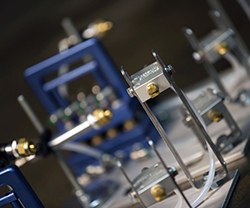 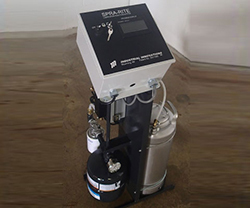 SPRA-RITE systems are precise and controllable and equipped with patented zero-drip nozzles. 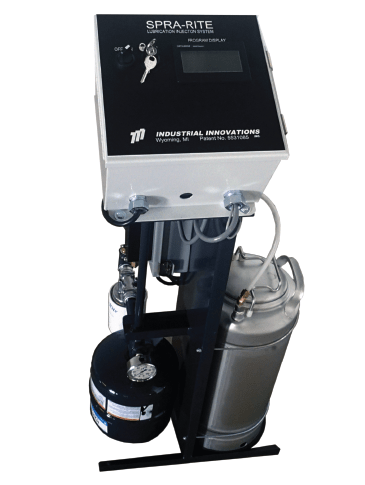 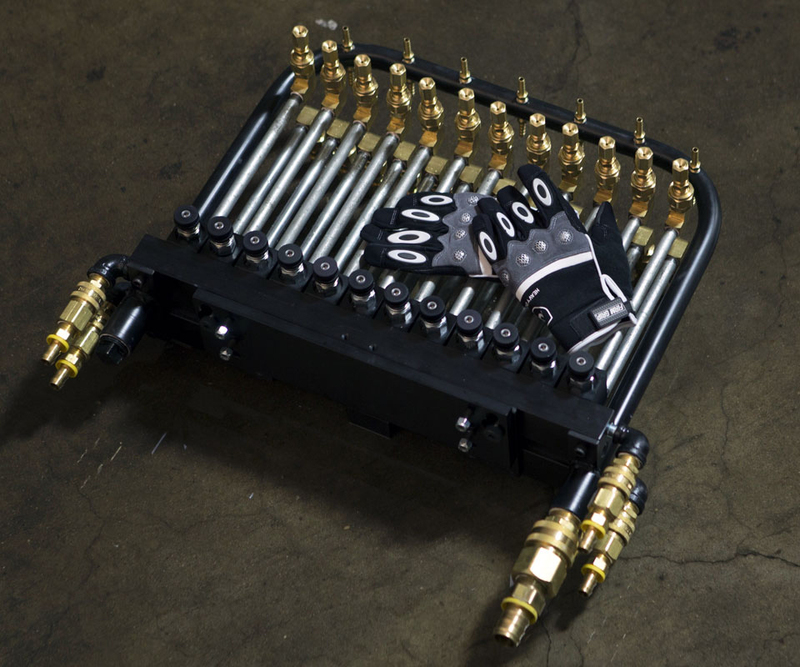 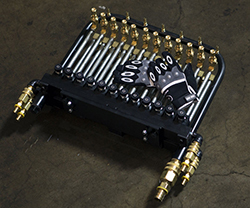 These systems feature individually-controlled injector valves that can control up to 48 nozzles with individual settings for skip cycle counting, delay spray, volume control and length of spray. The results are increased production rates, reduced lubricant waste, and improved environmental conditions. 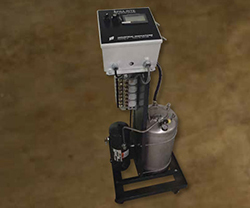 For use with thick, emulsified lubricants at rich dilution typically required to process Advanced High-Strength Steels and other exotic materials. 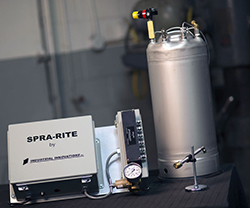 Electronic process control package includes 200 part storage recipes, independent skip cycle counting, delay spray and volume control of up to 48 individual spray nozzles.